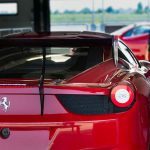 STACCO Experience offers the unique opportunity to indulge your passion for exotic cars in the dreamy and relaxing atmosphere of Italy. The package includes several driving experiences, both on track and at the wheel of a professional simulator. 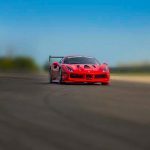 In every driving moment, you will be guided by experienced coaches and professional race drivers in order to guarantee you a personalized and optimized experience. You will find yourself deeply immersed in the racing world, all the while surrounded by breath-taking views and experiences that are completely off the beaten path but that only Italy can deliver! The entire trip is composed of specially curated locations that will leave you speechless and is guaranteed to be one you’ll never forget. This is the ONLY trip of this kind available anywhere, so follow your passions and join us for the next experience. You will drive the most beautiful gems of Italian sport technology, with brands that have made their mark on racing history on an international level. 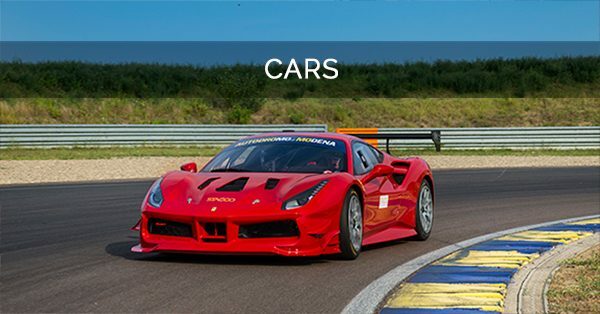 These cars will be prepared for you by teams of professionals that regularly do this work for high level racing competitions on a national and international scale. It’s diffcult to put into words just what it’s like to be behind the wheel of one of these beasts, mainly because you can’t experience these cars anywhere else. This is a car whose reputation precedes it. 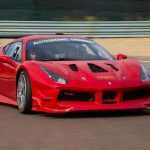 Ferrari is the most famous car company in the world, and it’s the flagship of Italian race cars worldwide past and present. 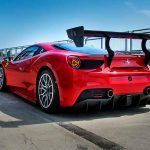 It is the most successful racing company in the history of racing; winning in all the competitions it has entered, from Formula 1 to the 24 Hours of Les Mans. 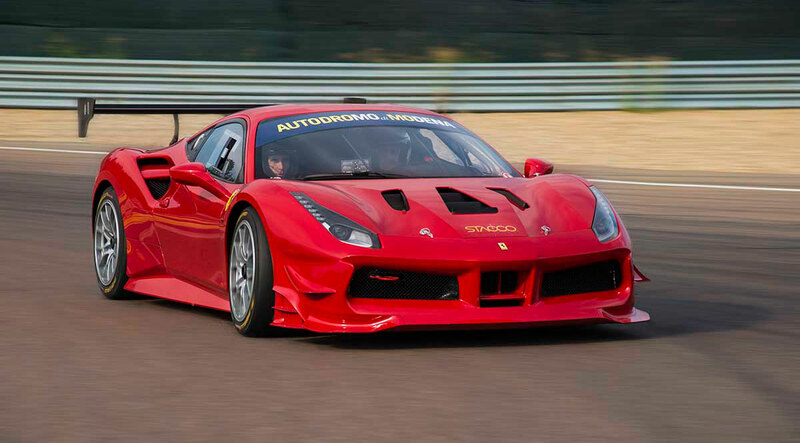 Ferrari always puts forth the most advanced technology on the track and on the road. 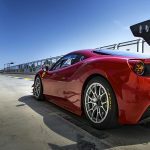 The car you will be driving is a standard derivative developed and approved by Ferrari to participate in the national and world championships of the Ferrari Challenge. It has an incredible, high performance package which is guaranteed to deliver an exhilarating driving experience! 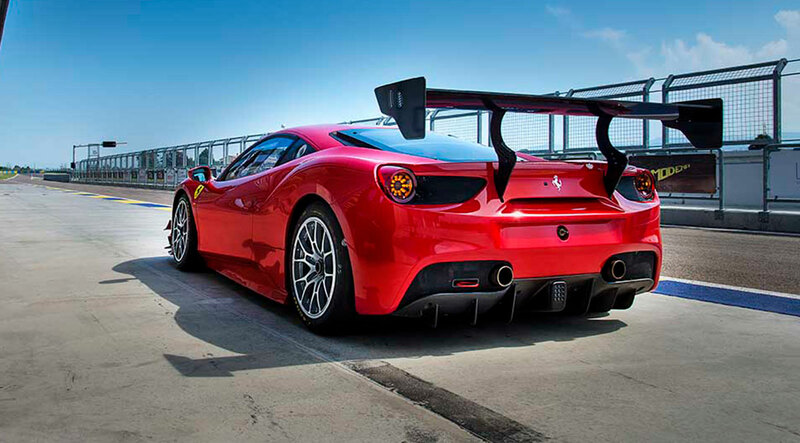 Rest assured that all your track sessions will be prepared and supervised down to the smallest detail by a team of racing professionals and coaches with international experience. Their support will liberate you to push your limits and break away from the pack. You are guaranteed to be swept off your feet by these amazing tracks! 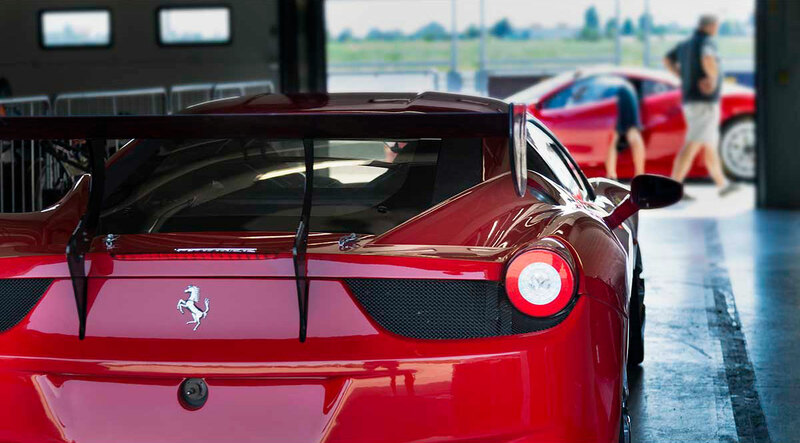 Autodromo di Modena and Autodromo di Franciacorta have heavy historical significance and are centers of excellence for driver training and competitions. 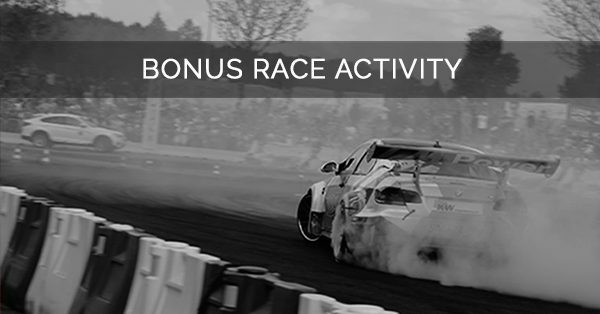 Industry professionals will be with you every step of the way, using their experience and mastery to help you fully – and safely – savor the adrenaline of high-speed racing on these legendary courses. They will have you hugging each and every corner. 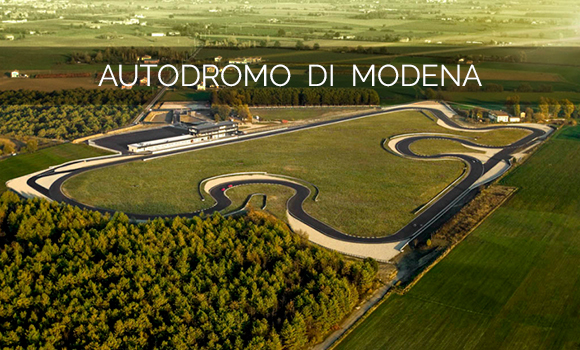 Located in the heart of the Italian “Motor-Valley,” this new-concept track was inaugurated in 2011. It has 11 glorious corners and 1 or 2 straights, depending on the chosen layout. Modena is regularly used by legendary Italian car companies such as Ferrari, Lamborghini, Maserati, Alfa Romeo, Bugatti, Pagani for development, testing and driver training. 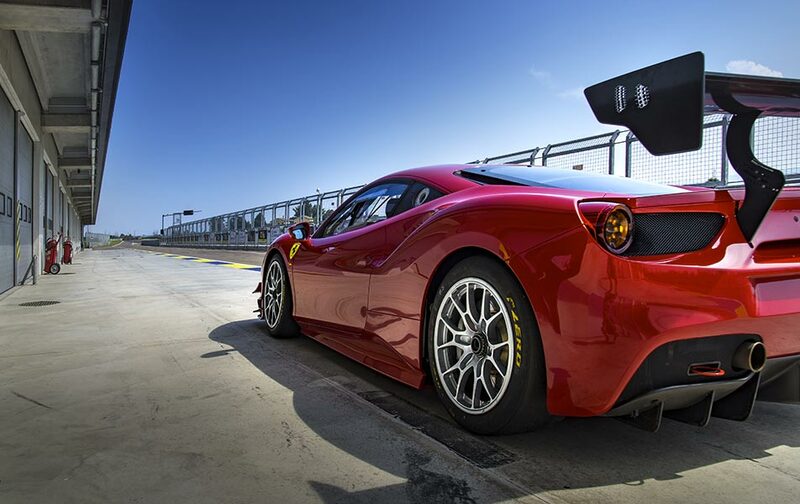 You will follow in the tracks of famous drivers as you hug the corners of Modena. Founded in 2006, it’s an establishment with all the characteristics to host tests and races of the highest level. In fact, in recent years, it has achieved approval to host official car and motorcycle races by the F.I.A. (international automobile federation). One of these events happens to be the European NASCAR Series, so there is definitely plenty to pique one’s interest! 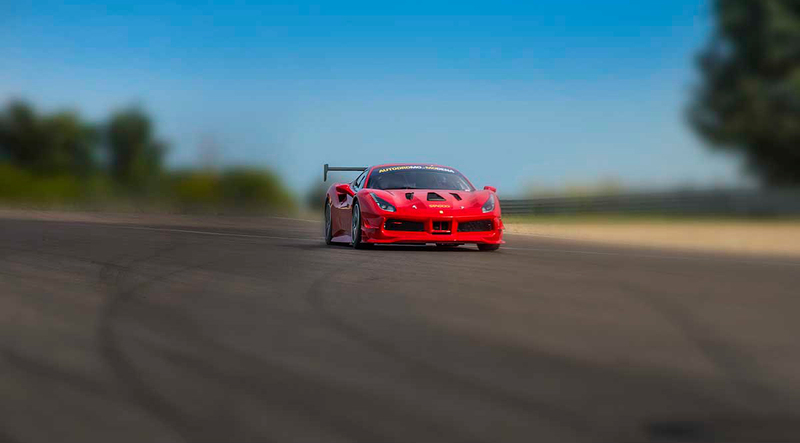 There are few areas in the world that exude passion for motorsports and for speed on the track as much as the Ferrari gallery in Maranello. From inside the structure, it’s as if you are literally within the beating heart of racing history. 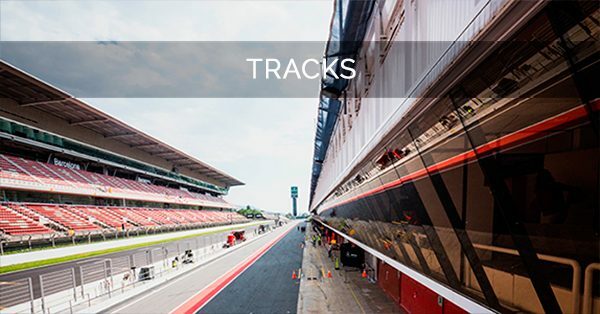 Legends like Michael Schumacher, Gilles Villeneuve, Niki Lauda, and Manuel Fangio – all the greatest drivers and engineers of track racing and technology – have passed through those walls. 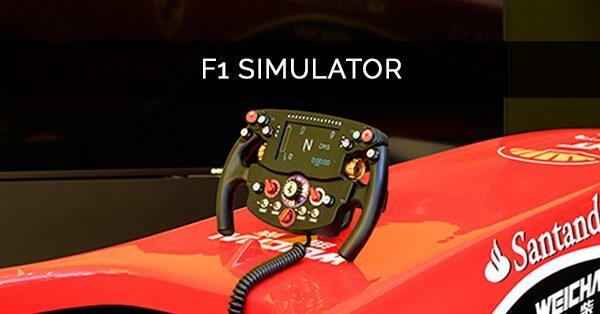 In this unique environment, you will be immersed in an extremely rare driving experience, where you’ll find yourself at the wheel of a Ferrari Formula 1 simulator. Even in the simulator, you will have access to the expert experience of our race coaches, which will make your time on the virtual road even more magical. STACCO Experience always offers guests the opportunity to experience pure adrenaline and not only on the track, but in everything we do together… as long as you’re not afraid to give it some gas! The experience of a car in a different environment really gives you a new perspective. Our complementary driving activities will take you from rally to flat-track to drifting, depending on availability and your preference. Driving this type of car is a different experience, and it forces you to adapt your technique to adjust to both the new terrain and the car. Our coaches will offer you their experience and driving skills, guiding you the whole way through so you can savor the best that the car can give.